Change the color of the trailer in ETS 2 or ATS. 1 – download the scs_color program below the link and unpack it in a convenient place for you on the computer. 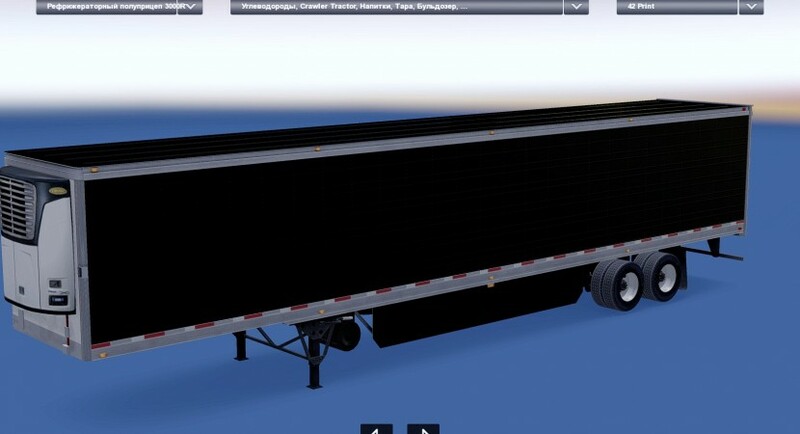 2 – download any white trailer for ATS or ETS 2 and drop it into the mod folder. 3 – And then we do exactly the same as in the video.